Viz Story is a browser-based video editing tool that was launched in 2018. It lets journalists tell world-class stories without any delay or specialist design skill, enabling them to report, create and edit in the field. Viz Story allows all journalists the freedom to create, manage and publish content fast on multiple digital platforms. The tool creates efficiencies within digital teams of broadcasters, cutting out the number of people needed to place content onto various platforms, allowing resource to focus on the story and on getting that story to the audience. 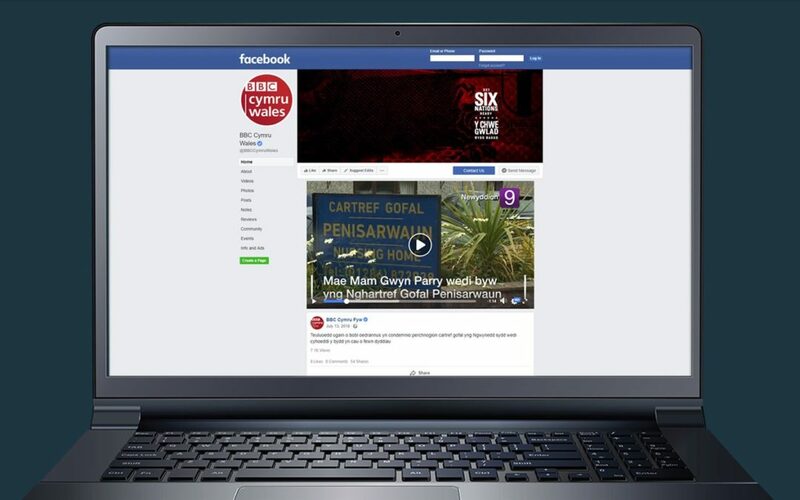 The tool is being used for the Welsh-language output on BBC Cymru Wales’s social media channels, predominantly Facebook. So far it has been used to create short videos with BBC branded graphics and Welsh subtitles.